Canada’s Brooke Henderson and South Korean Eun-Hee Ji share a one-shot lead at the LPGA’s season-opening Diamond Resorts Tournament of Champions. 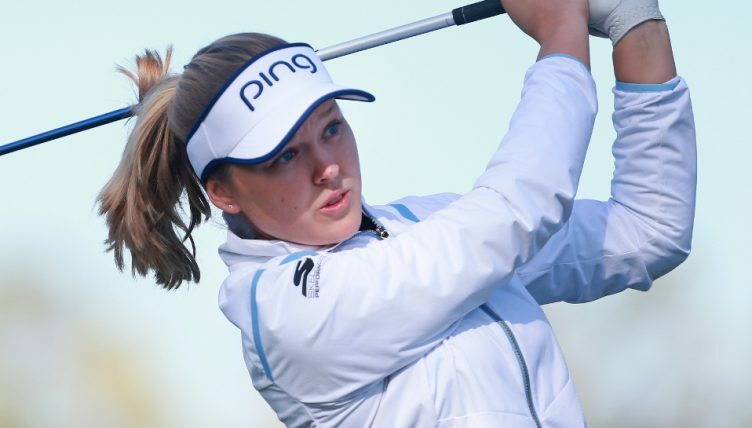 Still only 21, World No 9 Henderson is already a seven-time LPGA Tour winner, and she’s wasted little time in getting back to her best in 2019. The Ontario native mixed seven birdies and a lone bogey in her six-under-par 65 to share the first-round lead with former US Women’s Open champion Ji, who made six birdies in a bogey-free round. 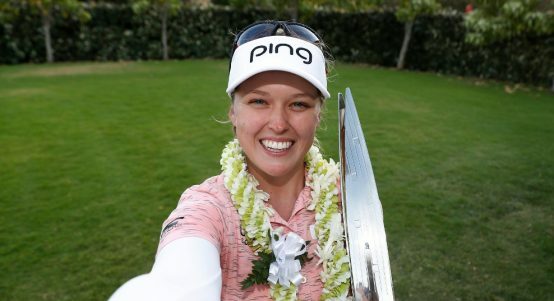 The season-opening Tournament of Champions is only for LPGA winners each of the last two years. 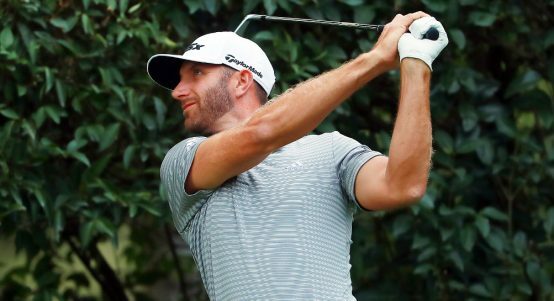 Along with the professional competition, celebrities and athletes also compete for a $500,000 prize fund using the modified Stableford scoring system, giving the tournament the relaxed feel of a pro-am. Tennis player Mardy Fish led that field with 39 points for a two-point lead over a group that included retired baseball pitcher Mark Mulder. Henderson and Ji lie one shot clear of two former World No 1s – Lydia Ko of New Zealand and American Stacy Lewis. Lewis is playing her first tournament since becoming a mother three months ago. Current World No 1 Ariya Jutanugarn opened with a 67 to lie just two shots back alongside Lexi Thompson and Mirim Lee.